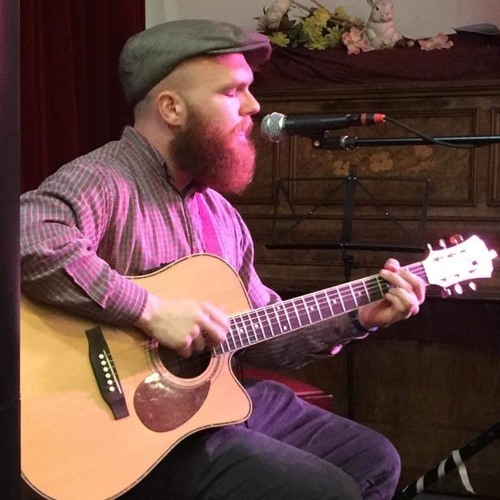 James Hook is an acoustic singer-songwriter from Poole, Dorset. James began playing the guitar almost 15 years ago and has performed in venues and on the streets across Dorset, Hampshire and Wiltshire. His honest and reflective lyrics are softly sung over a unique fingerpicking style, influenced heavily by Blues and Folk music. Throughout the last few months, James has been working on his EP 'Unlived Dreams', which is due for release in April 2019.